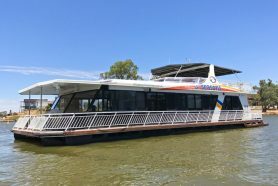 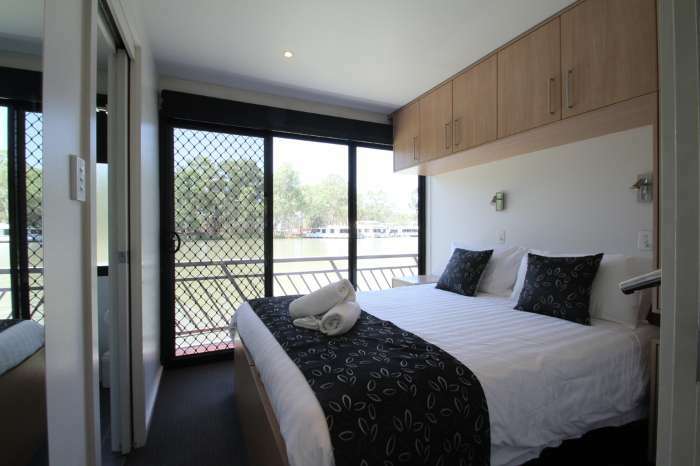 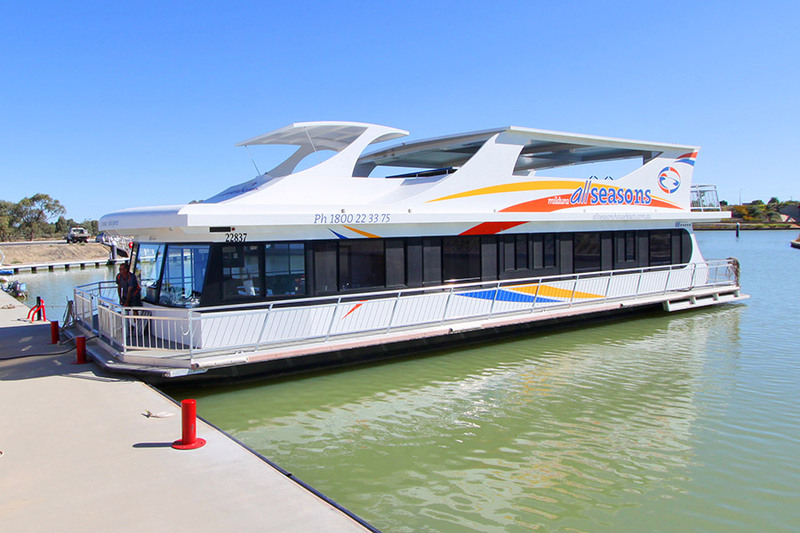 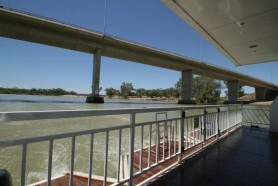 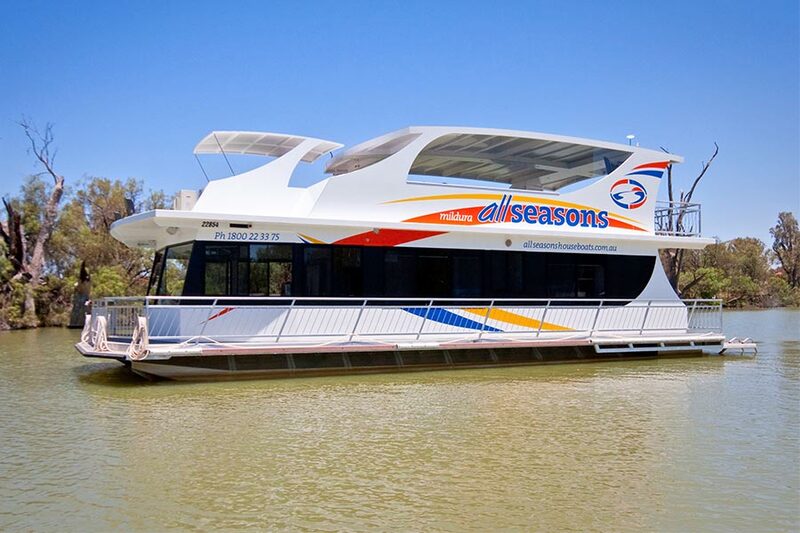 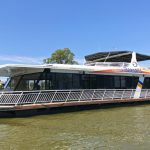 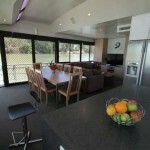 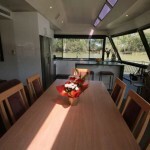 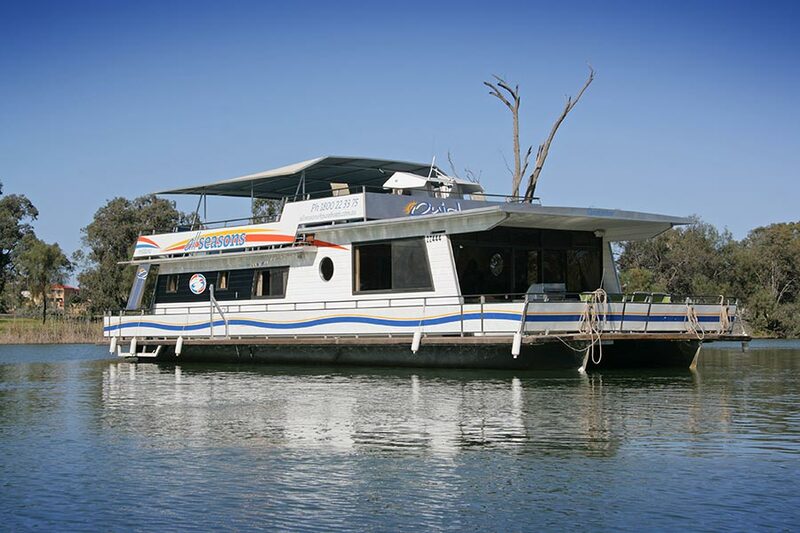 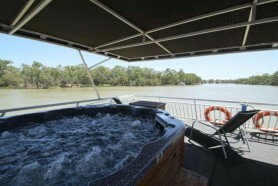 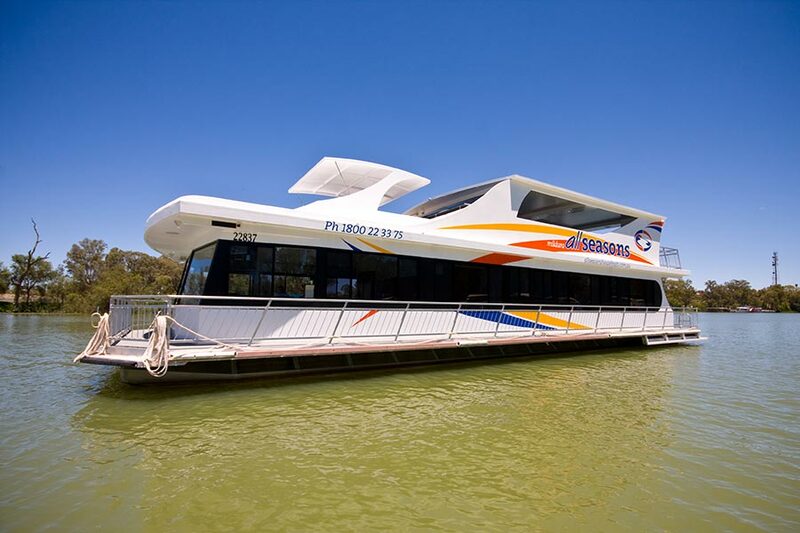 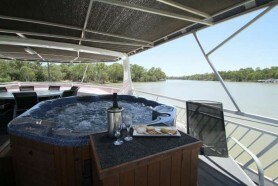 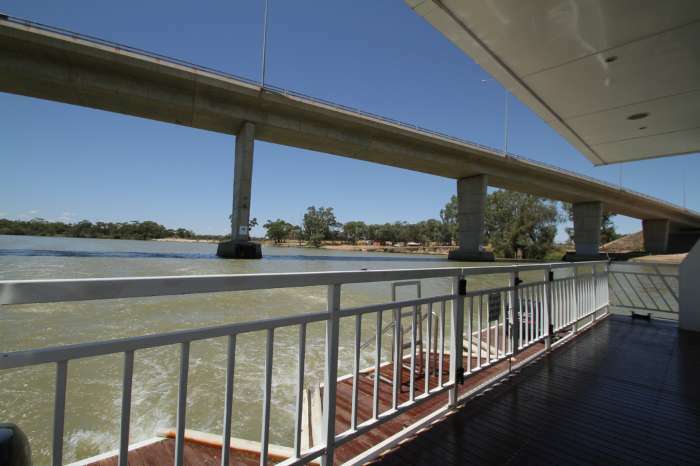 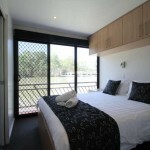 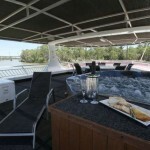 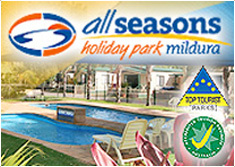 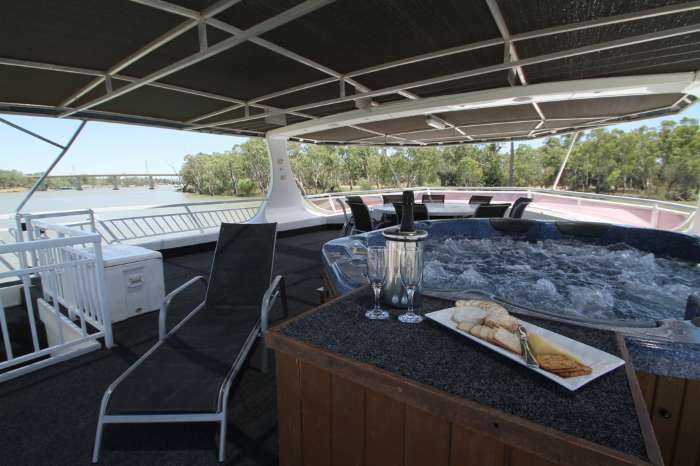 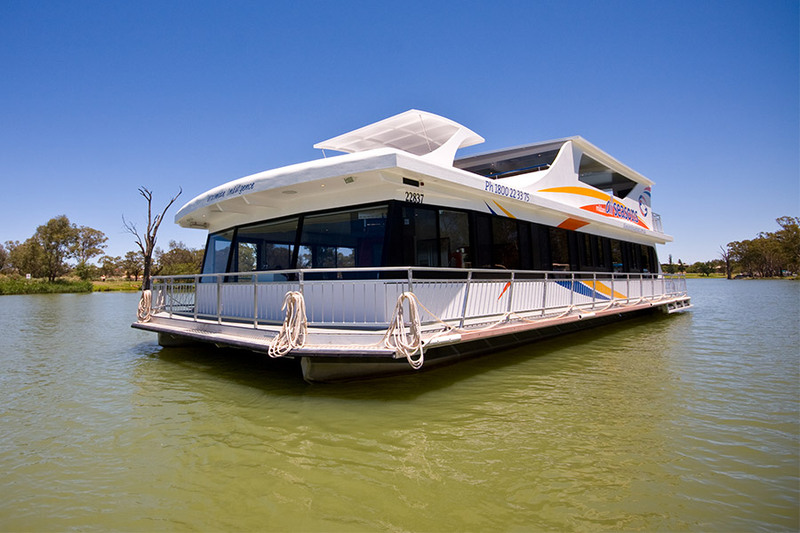 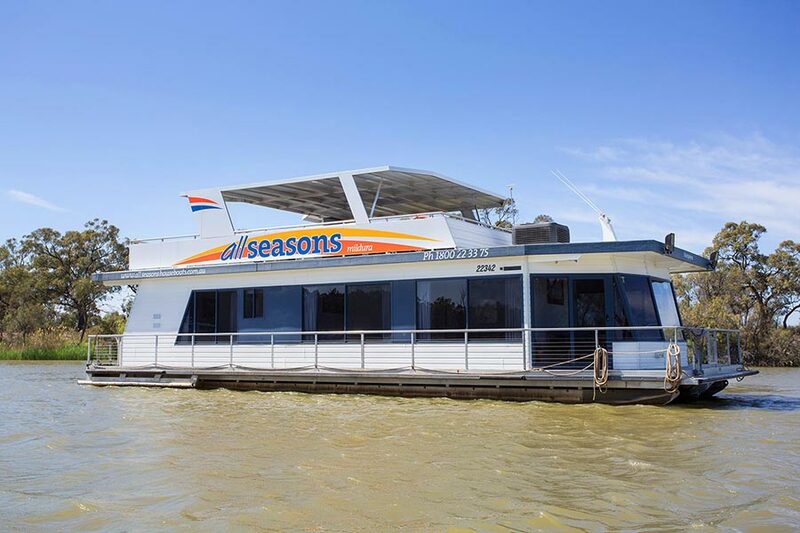 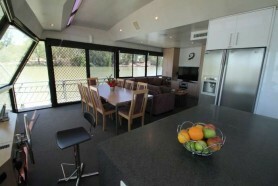 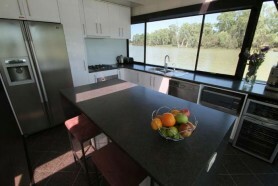 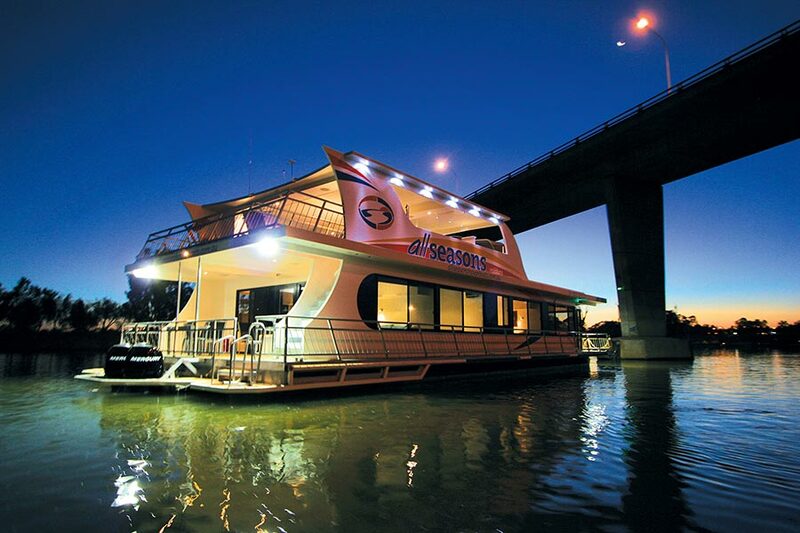 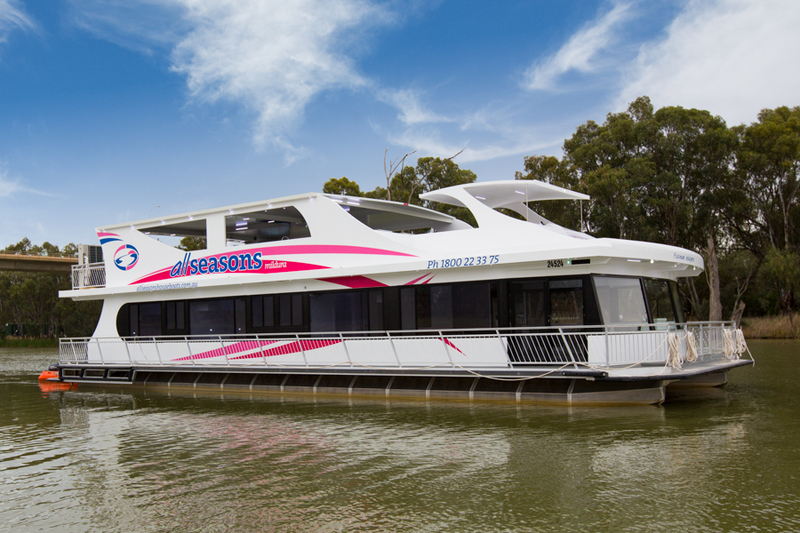 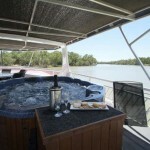 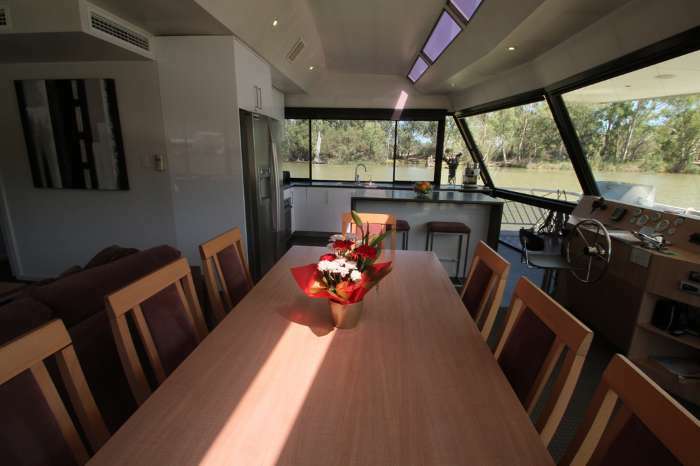 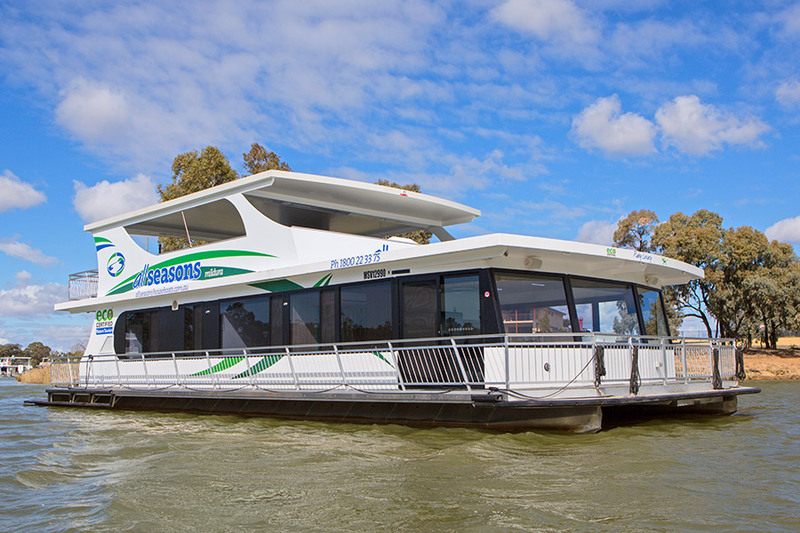 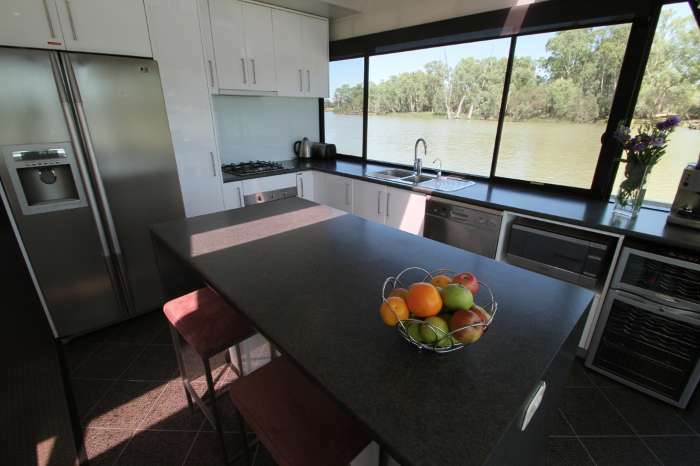 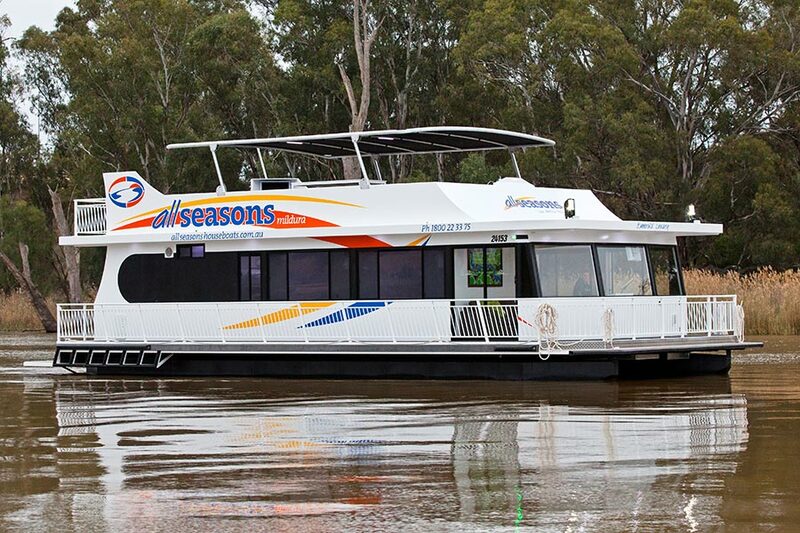 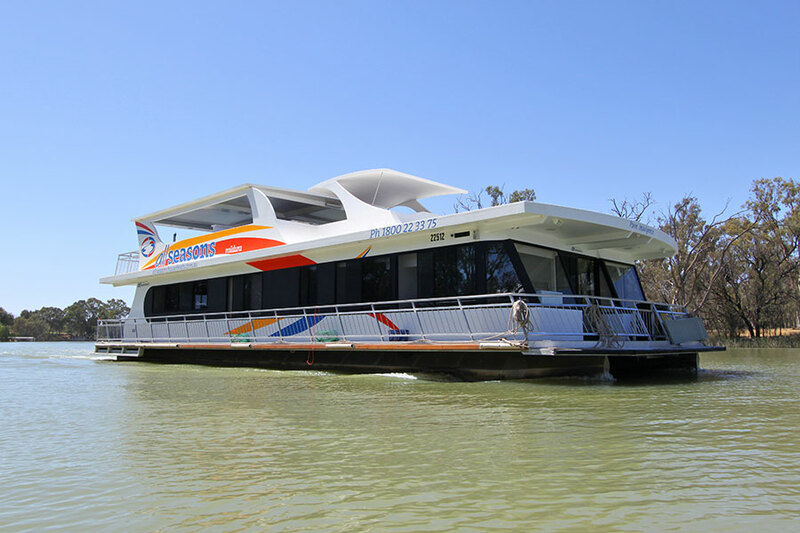 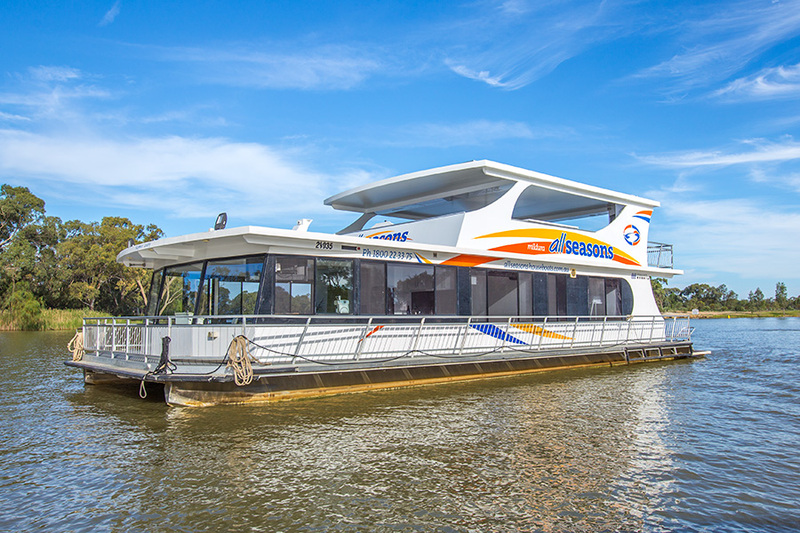 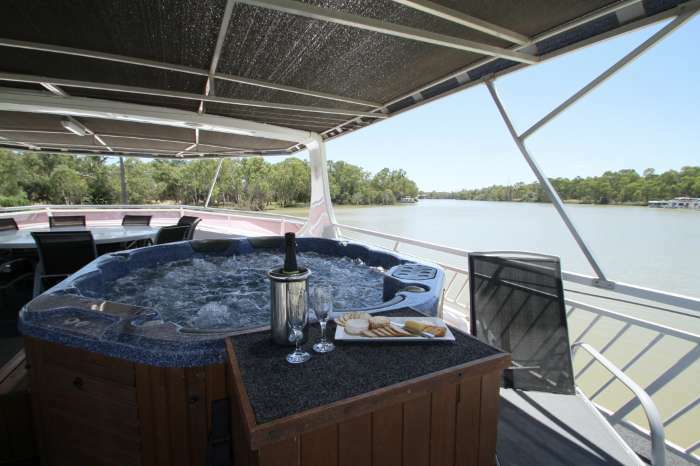 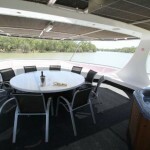 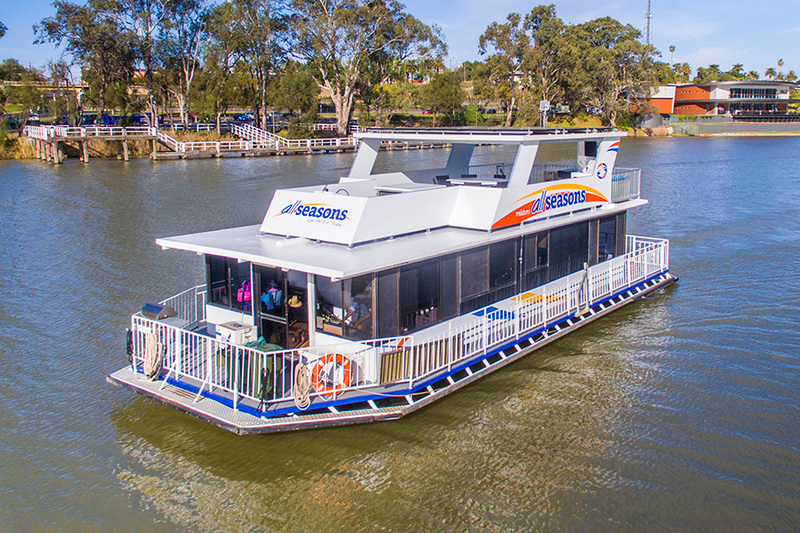 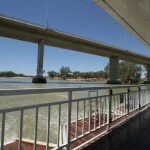 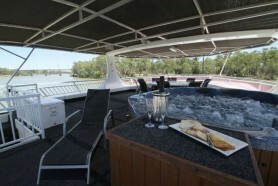 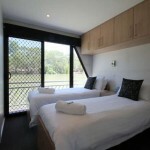 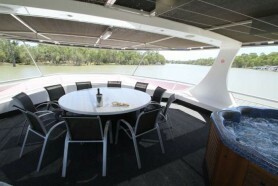 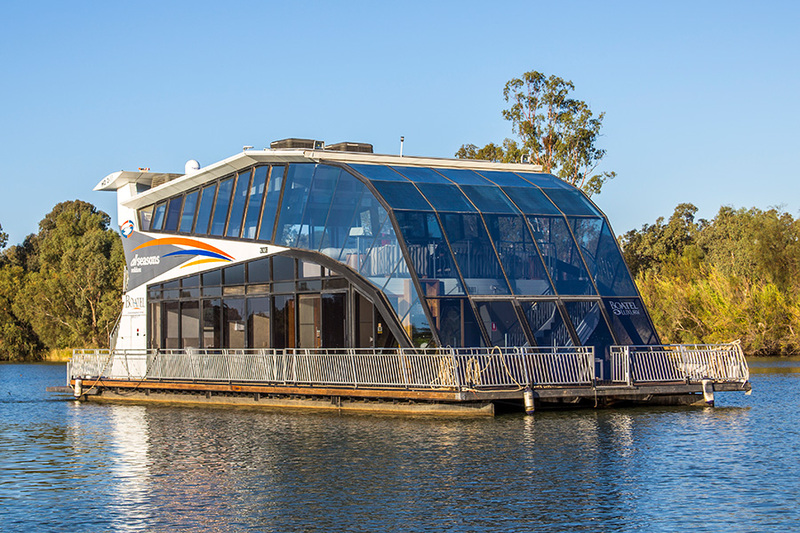 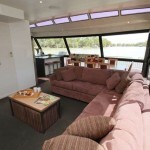 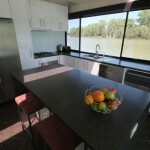 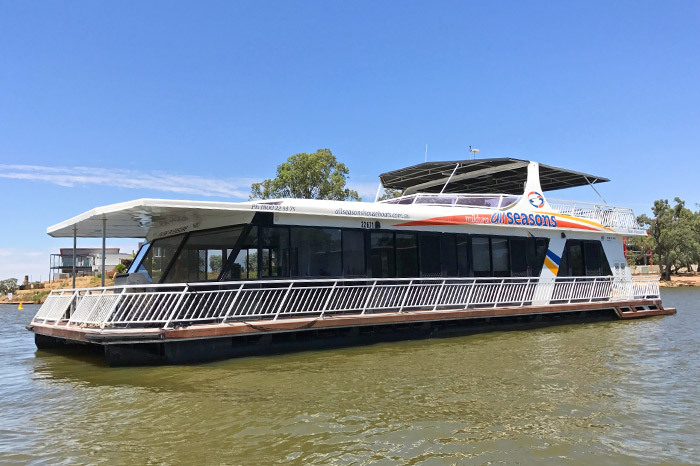 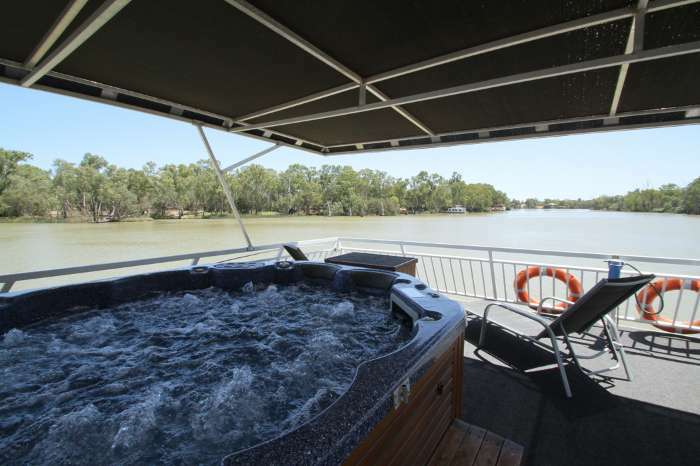 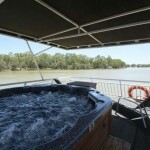 Introducing Mildura’s iconic Pure Pleasure to the All Seasons Houseboats fleet. 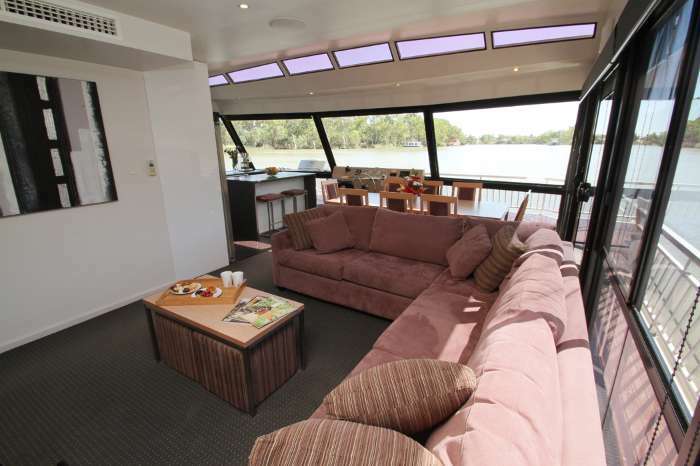 This houseboat has wonderful features. 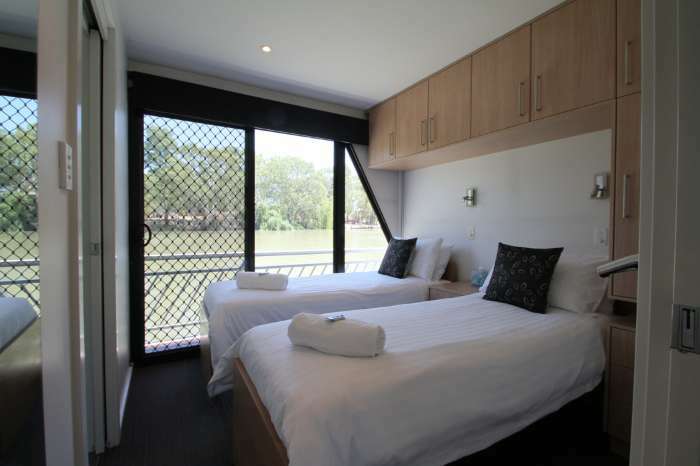 5 comfortable bedrooms with their own TVs and en-suite bathrooms. 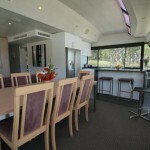 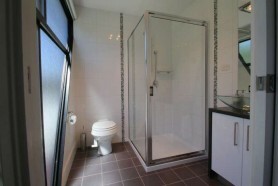 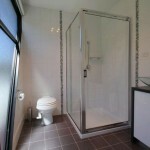 Behind the spacious lounge with large screen TV and DVD is an additional powder room for visitors. 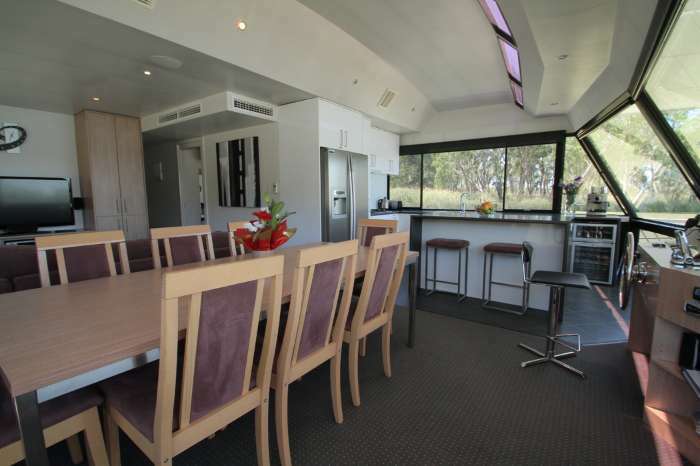 An impressive fully equipped kitchen with stainless steel fridge/freezer, ice and water dispenser, coffee pod machine and wine fridge (naturally!). 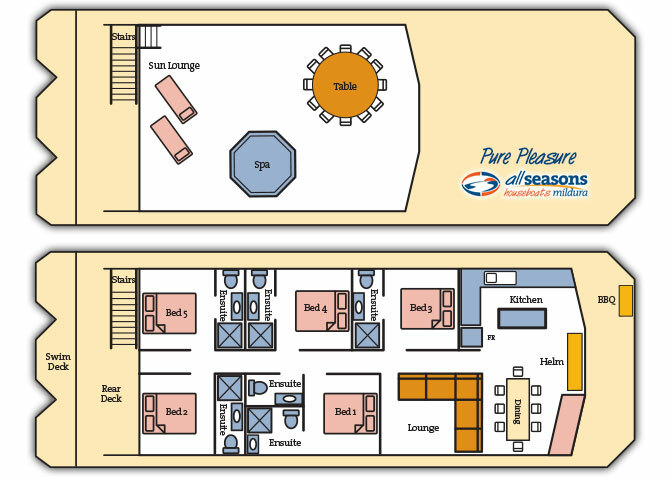 The 10 person spa on the top deck is under the main shaded area, as is the upstairs dining and sunbed area. 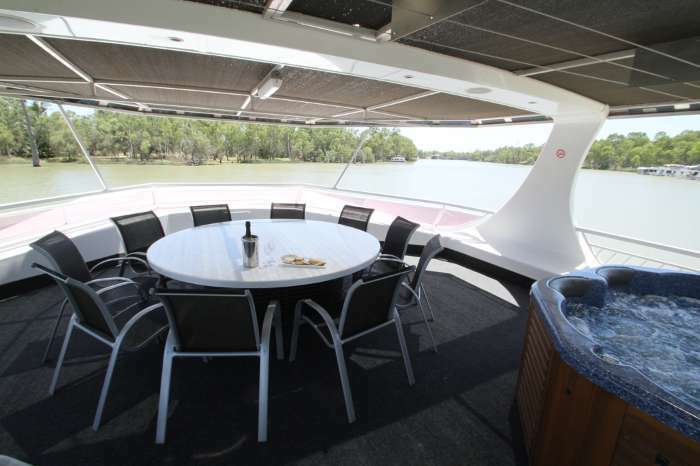 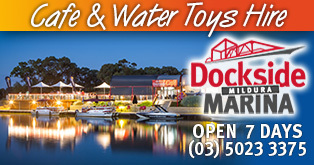 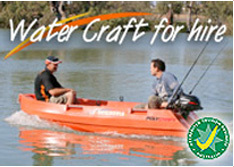 Two rear v hitches for your water toys and many other great facilities ensure that you will enjoy Pure Pleasure on the Murray! 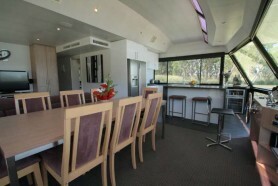 FREE PolyCraft hire with every Pure Pleasure holiday booked.